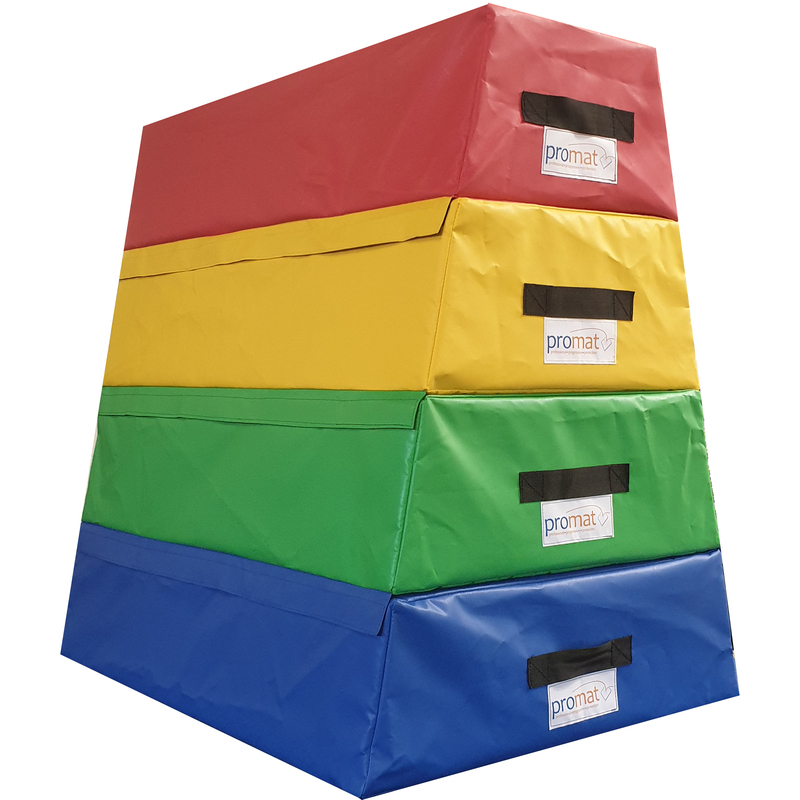 Check out at our new Gymnastics and Training Aid range now, helping with development and support for your Gymnastics needs! 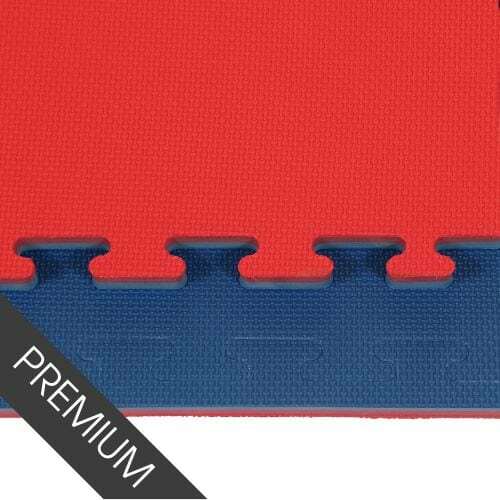 Huge selection of mats made at our factory in Greater Manchester. 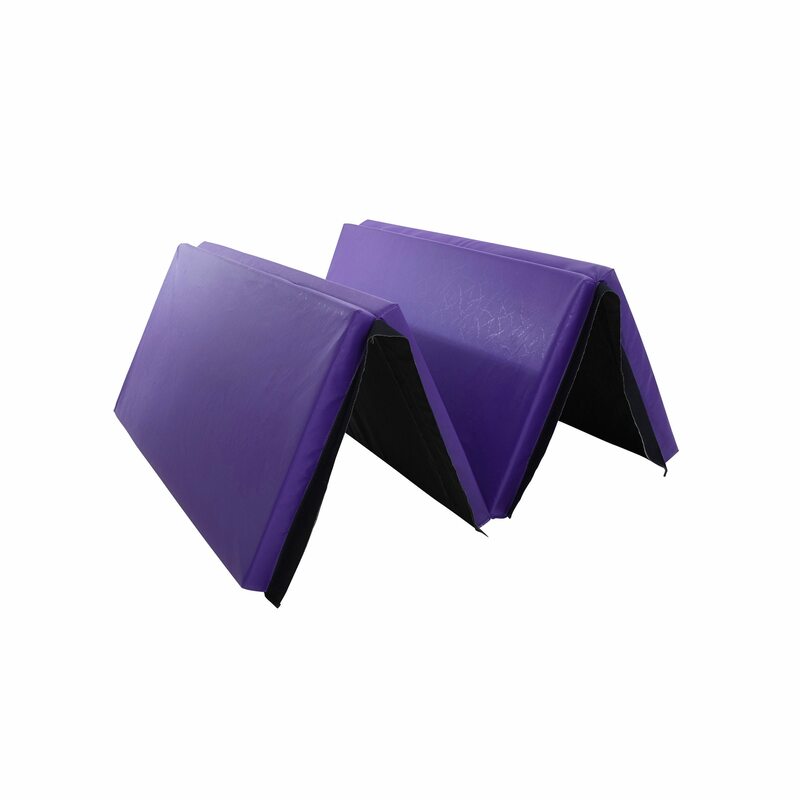 Choose from mats for Gymnastics, Martial Arts, Dancing etc. All at very competitive prices! 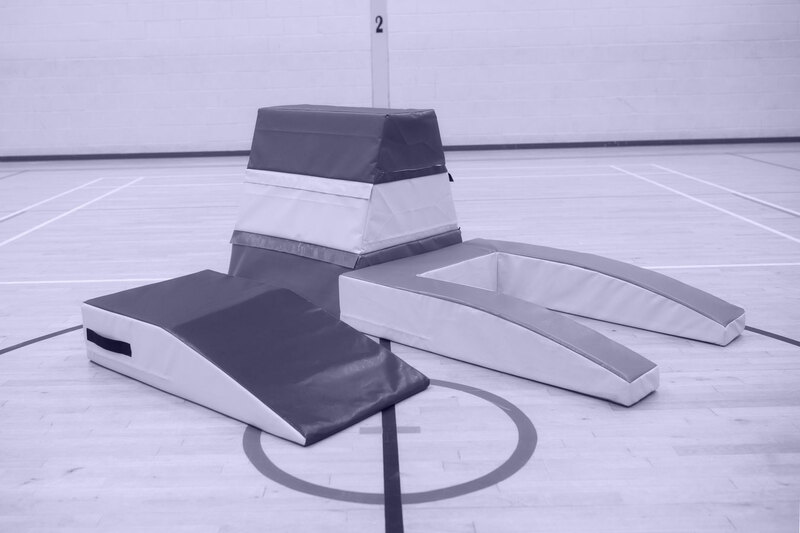 Welcome to Foams4Sports, the leading UK manufacturer of sports safety products, such as gym foam, martial arts mats and gymnastic mats. Our aim has always been to supply a quality product at a competitive price in the marketplace as well as being the number one supplier to the trade. 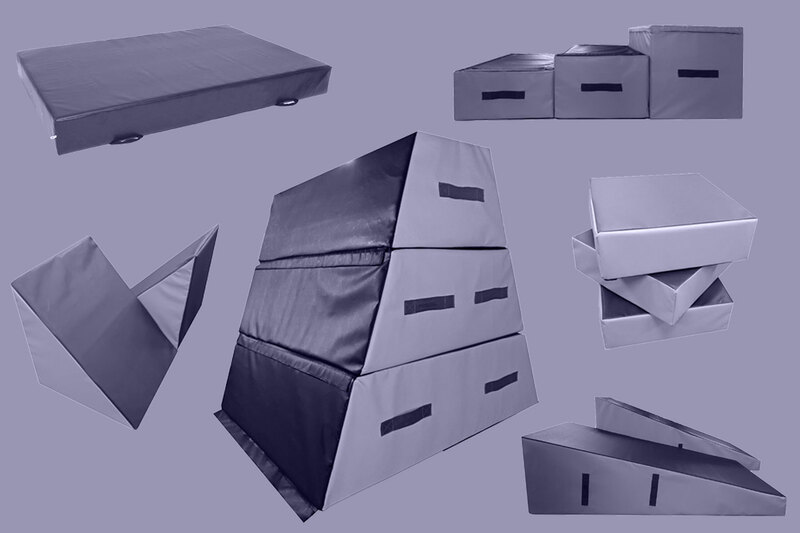 We’re pleased to offer a wide range of foam safety products from International Judo Federation approved Martial Arts Mats to Rugby Tackle Bags and High Jump Landing areas and can work closely with you to help design a bespoke product. 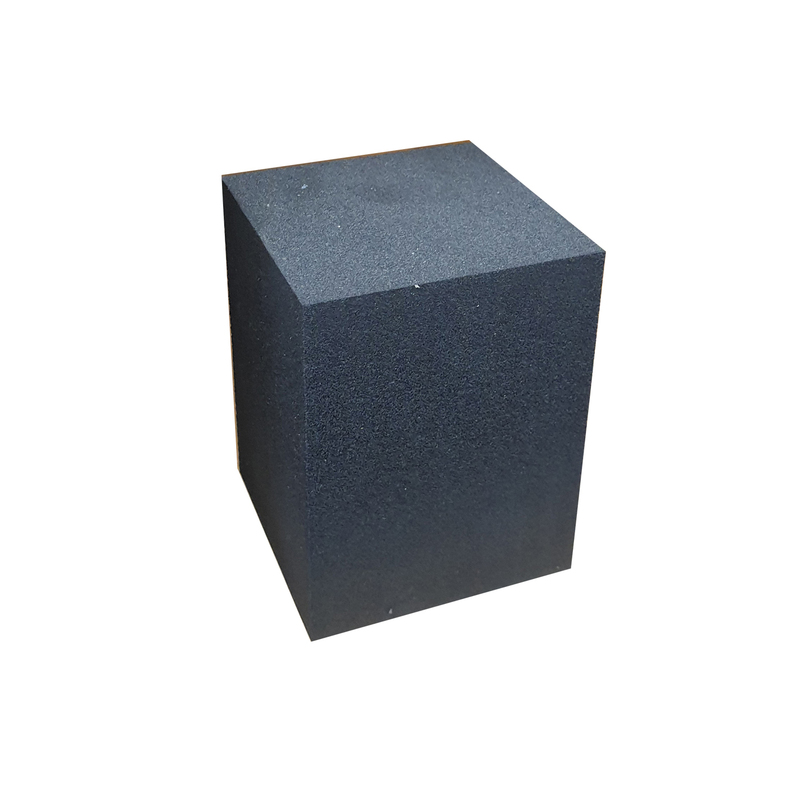 We keep stock of a wide range of products to ensure that our lead times are always the best in the market place. Want to stay updated on the latest Products and Monthly Special Offers? As proud members of Sports and Fitness Equipment Association, Foams4Sports manufacture protective, safety products for use in schools, leisure centres, sports halls, climbing centres, martial arts clubs, prisons, police service and MOD establishments. 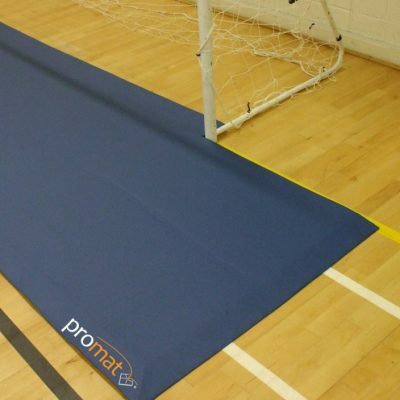 Our range includes foam matting, post protectors, soft foam play equipment and wall padding to ensure safe spaces for exercise, sports, practice and playtime. 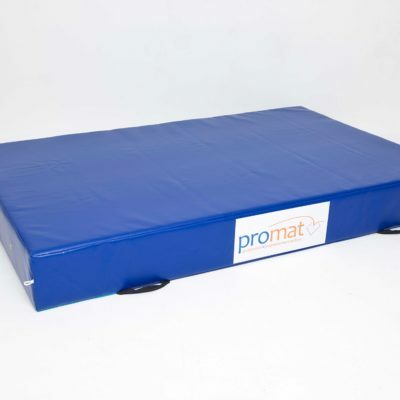 The manufacturing process of our mats and padded products is supported by a team of experts who can advise on the recommended foam density, thickness, PVC covering and wearsheets required for purpose. They can then measure up and produce accurate CAD drawings in order to deliver a bespoke manufacturing and installation service. Our Lead times for delivery are one of the shortest in the market place. 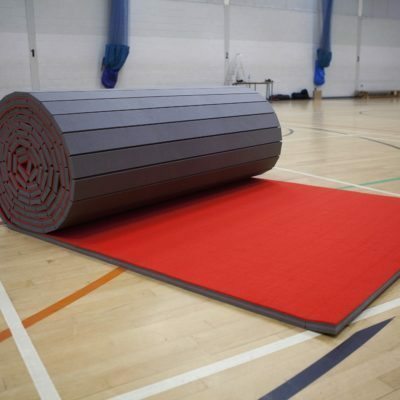 Our range of mats includes Gym Mats, Sports Mats and Martial Arts Mats, offering a variety that can be used not only in martial arts, but for gymnastics, pole dancing, parkour, and many other impact sports. If any of our products are of interest please do not hesitate to contact us and if you require a product that isn’t on the site let us know and we will work with you to manufacture to fit your requirements.